If you're familiar with Oxfam America, a non-profit devoted to ending poverty, hunger, and injustice, you might have already heard that today the organization is promoting World Food Day, a series of dinners, hosted around the globe, that seek to raise awareness of world hunger, sustainability, rising food costs, and other pressing issues. If you're just learning about it now, you can follow #WFD2012 to see photos of World Food Day gatherings and join the conversation about where your food comes from, who cultivates it, and what you can do to help make the food system more just and sustainable. 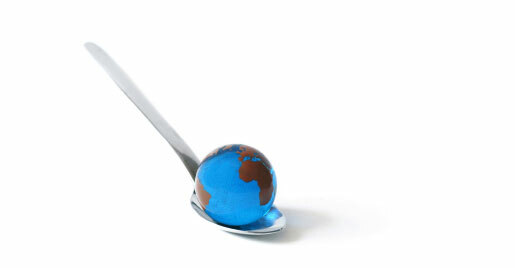 You can also find a World Food Day event near you on the Oxfam America Facebook page.